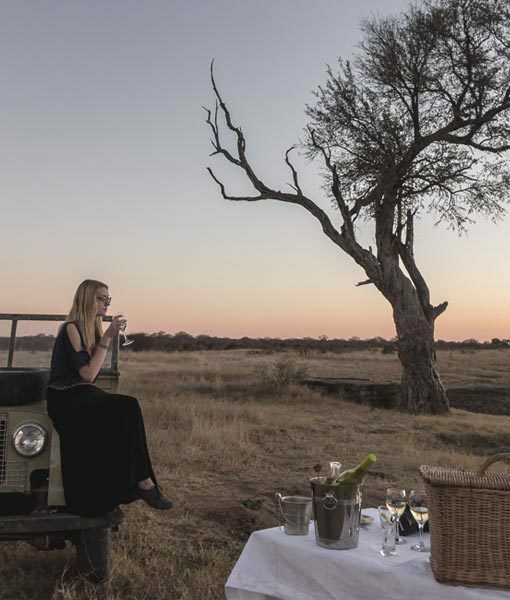 The Botswana Ecotourism Certification System is designed to encourage and support responsible environmental, social and cultural behaviour by tourism businesses and make sure they provide a quality eco-friendly product to consumers. 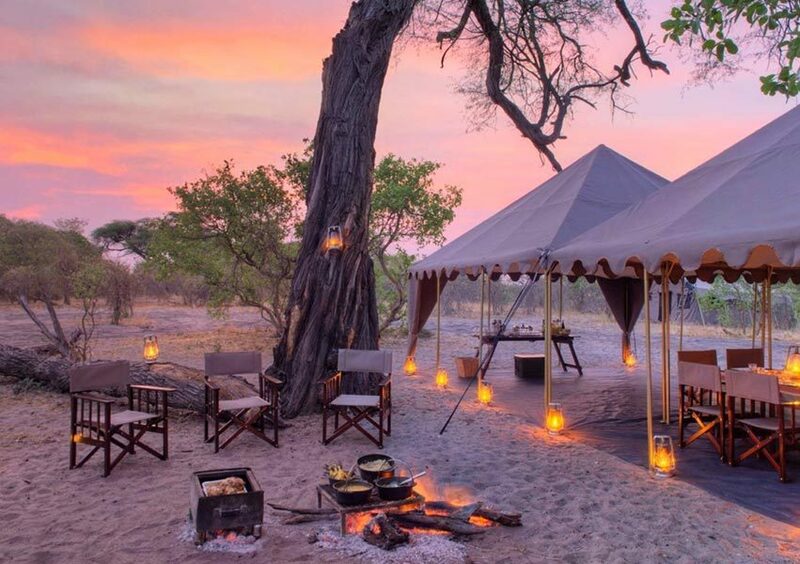 Botswana’s eco-grading system is drawn from international best practice and highlights the Government’s commitment to sustainable ecotourism. This rigorous scheme is carefully monitored by a Quality Assurance Committee which only awards certification to camps that check against a stringent list of criteria – including some 240 performance standards. 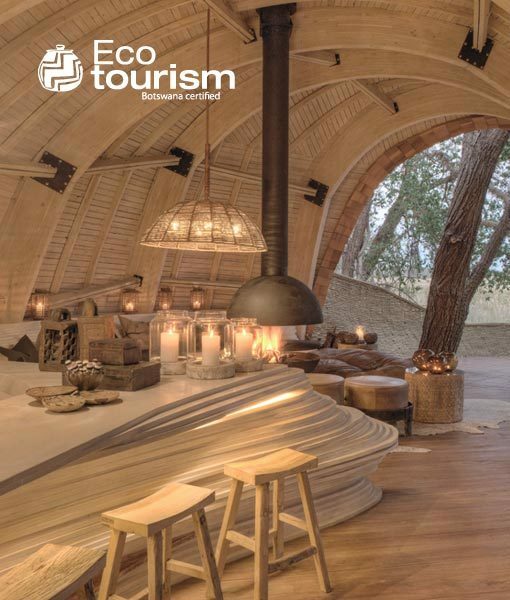 In this way, the system is designed to encourage and support responsible environmental, social and cultural behaviour, ensuring that tour operators provide a quality eco-friendly product to consumers. 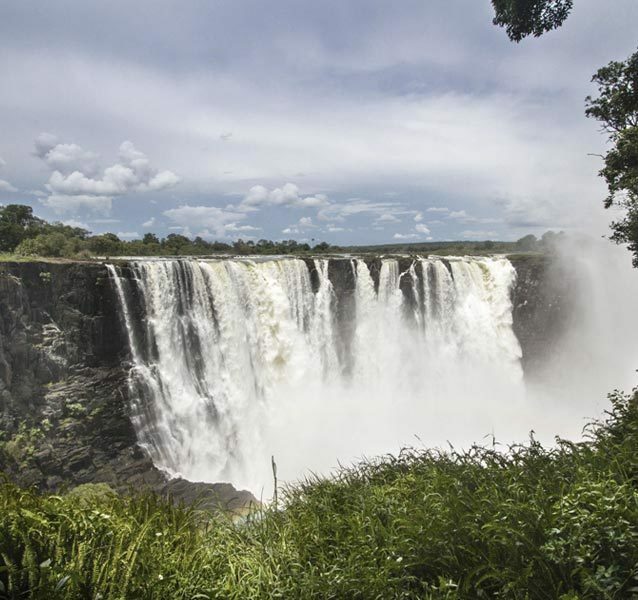 Named among the top 20 sustainable tourism certification schemes in the world by the Tourism and Greenwash Report, it is a three-tier system with an entry-level "Green" certification, mid-level "Green+" certification and the highest "Eco" level of certification. 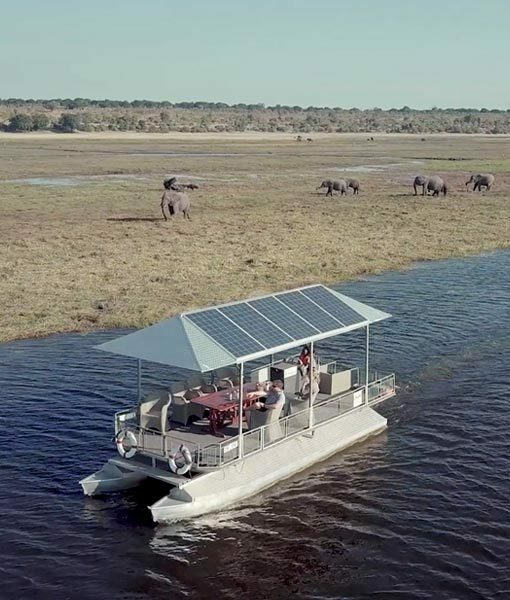 This acknowledges the full spectrum of ecotourism, including involvement with local communities in tourism development, nature conservation, environment management and interpretation of the surrounding environment to guests. 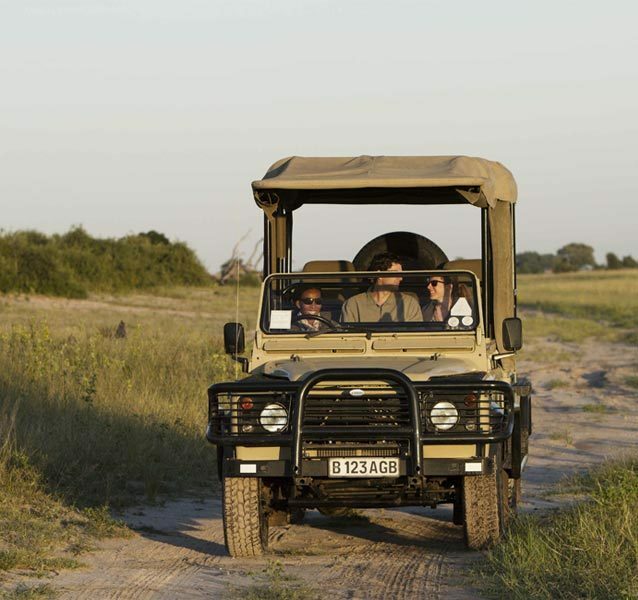 The Botswana Ecotourism Certification System comprises a set of performance standards, which are designed to meet or exceed basic environmentally responsible standards or legislation. 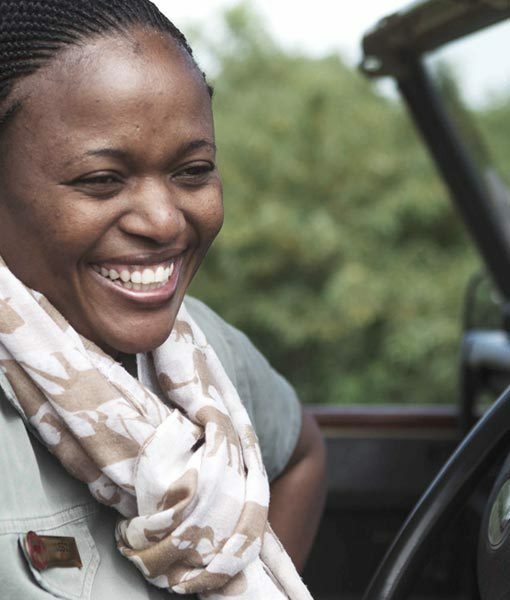 The system is built on the foundation of the Botswana National Ecotourism Strategy (2002). • Minimising negative social, cultural and environmental impacts. 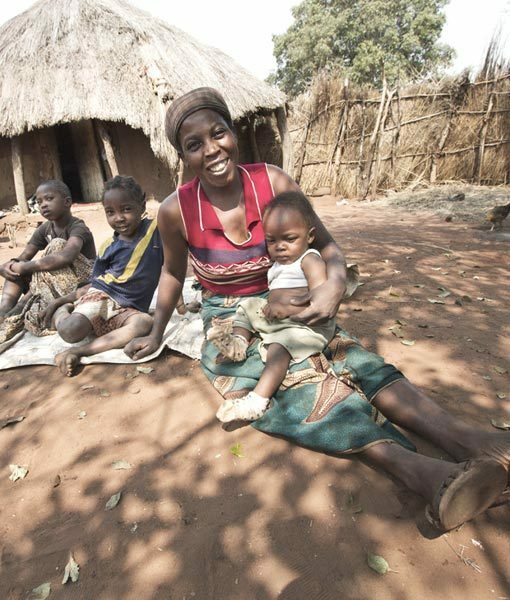 • Maximising the involvement in, and the equitable distribution of economic benefits to, host communities. 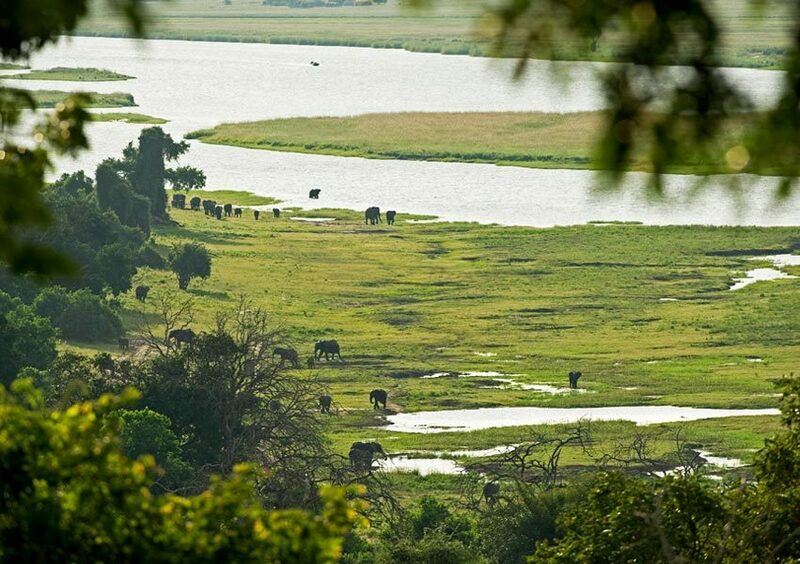 • Maximising revenues for re-investment in conservation. • Educating both visitors and local people as to the importance of conserving natural and cultural resources. The system is further integrated with such internationally recognised schemes as the Global Sustainable Tourism Criteria and Green Key. 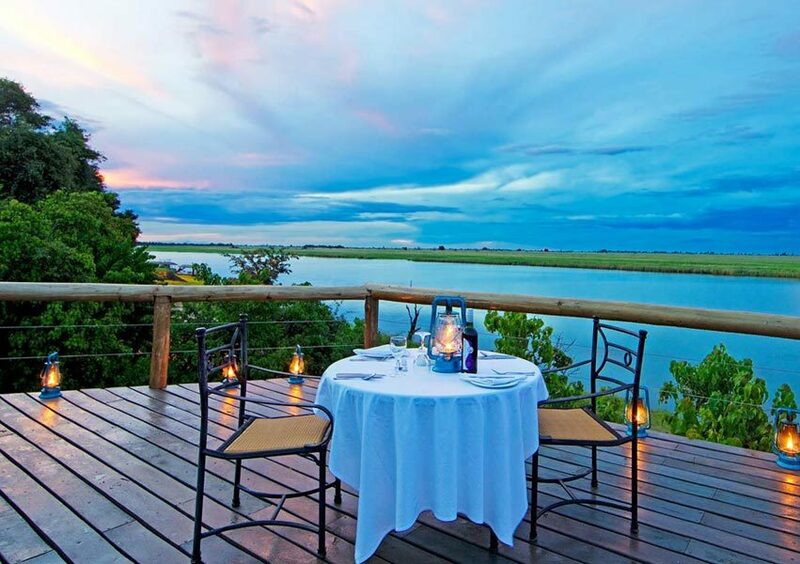 Its development has been guided by the Botswana Tourism Policy (1990) and the Botswana Tourism Master Plan (2000). 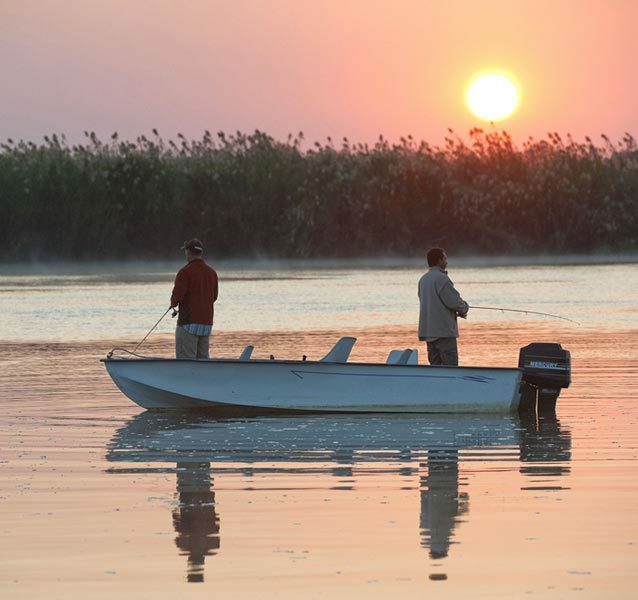 Both documents call for tourism activity within Botswana to be undertaken on an ecologically and economically sustainable basis. 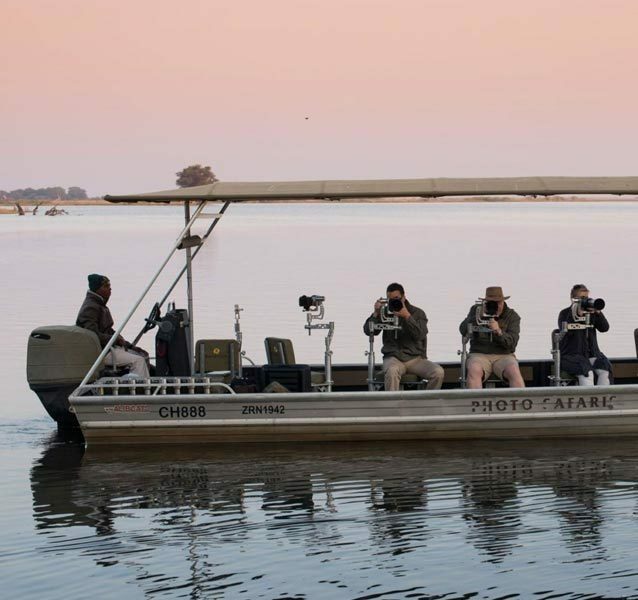 The system was developed in close co-operation with the Botswana tourism industry and has received high levels of support throughout. 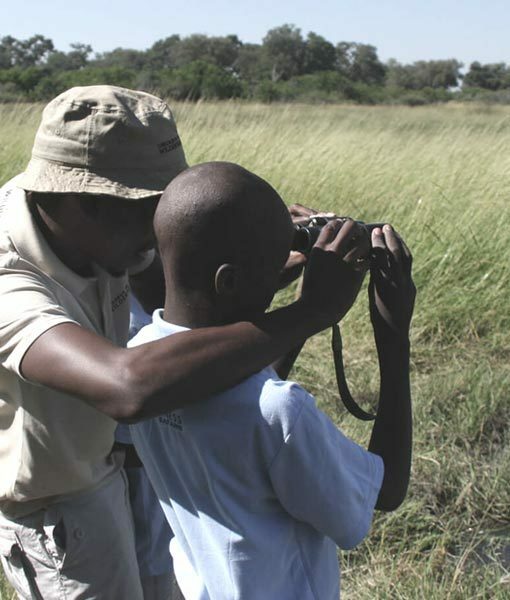 Its development followed that of the Botswana Ecotourism Best Practices Manual (2008) which is used as a reference document in association with these standards. 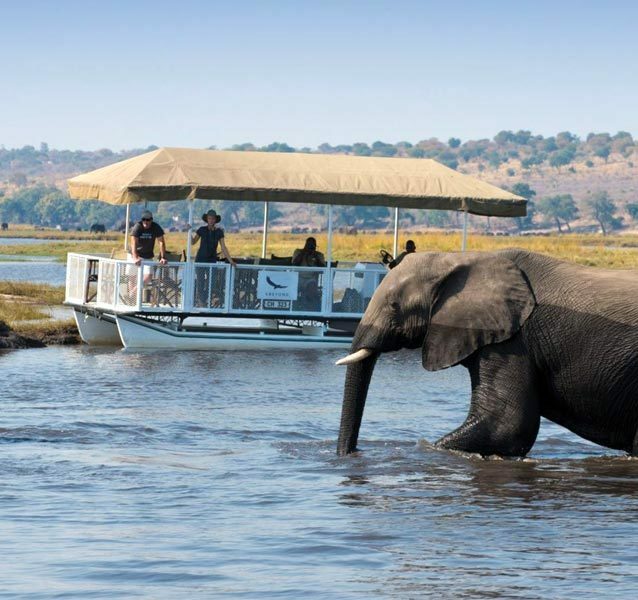 The Botswana Ecotourism Certification System, covers more than 240 standards encompassing the following: environmental management, cultural resources protection and community development, socio-economic responsibilities and fundamental ecotourism criteria. The system uses a three-tiered structure (levels) designed to incorporate the broadest cross-section of tourism operations while still distinguishing an urban facility, from a true ecotourism product in a pristine natural environment. The three-tiered structure promotes progress and is designed to encourage operators to improve their performance towards achievement of the next higher level. Of the three levels, the simplest to obtain is Green followed by Green+ and finally the Ecotourism level. This is the basic entry level and reflects all of the mandatory criteria that are necessary for all facilities to be considered for certification. The standards for this level deal primarily with the environmental management systems of the facility. This level has additional requirements and is of a higher standard than the Green level. 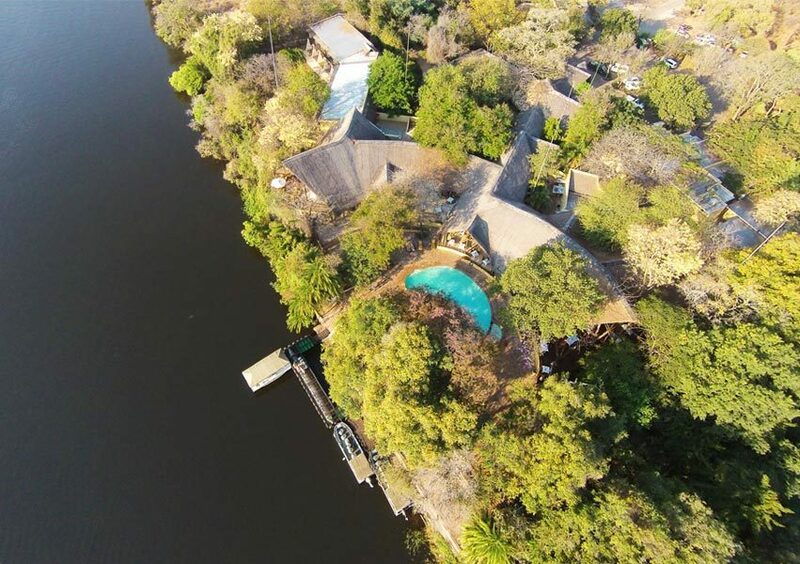 This level upholds the principles of ecotourism, as stated in the Botswana National Ecotourism Strategy (2002) and defines those facilities that have met all the principles of ecotourism. 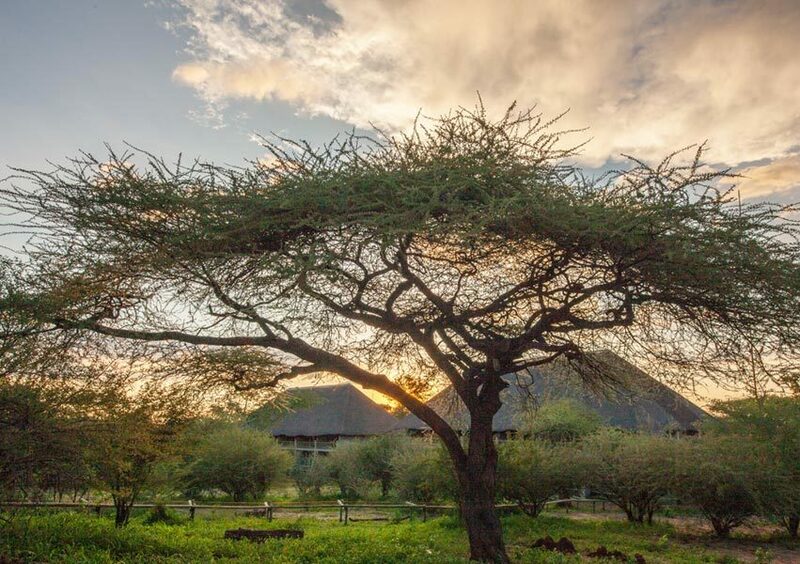 The level reflects the facilities’ commitment to and involvement with local communities in tourism development, nature conservation, environmental management and interpretation of the surrounding environment to the guests. 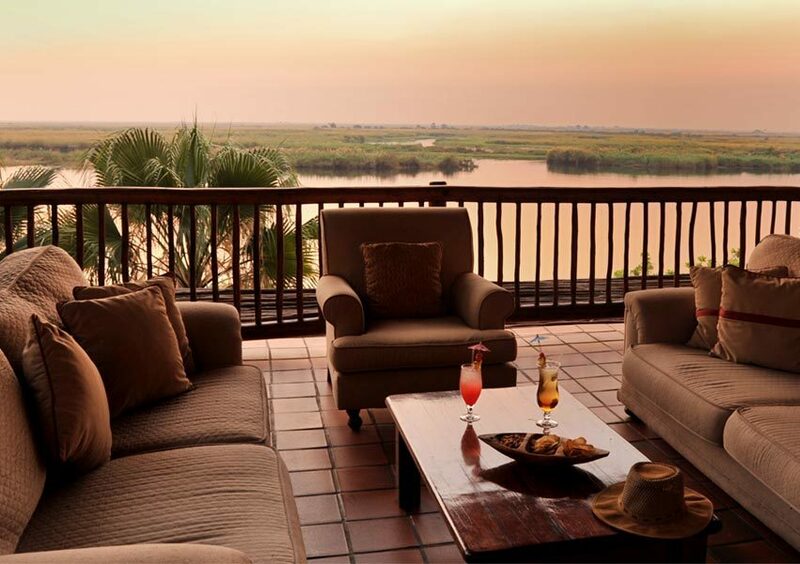 Botswana Tourism is the certifying body for the Botswana Ecotourism Certification System through the Quality Services Committee (QSC), the same Committee responsible for Grading of accommodation and other tourism enterprises.